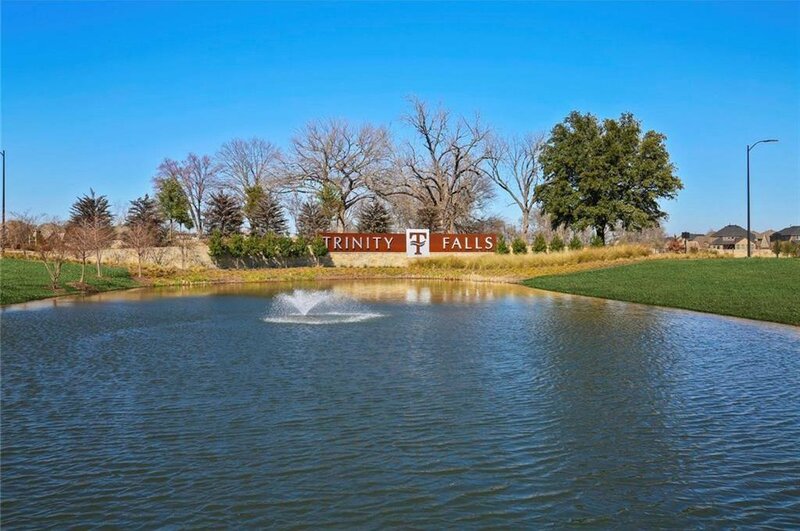 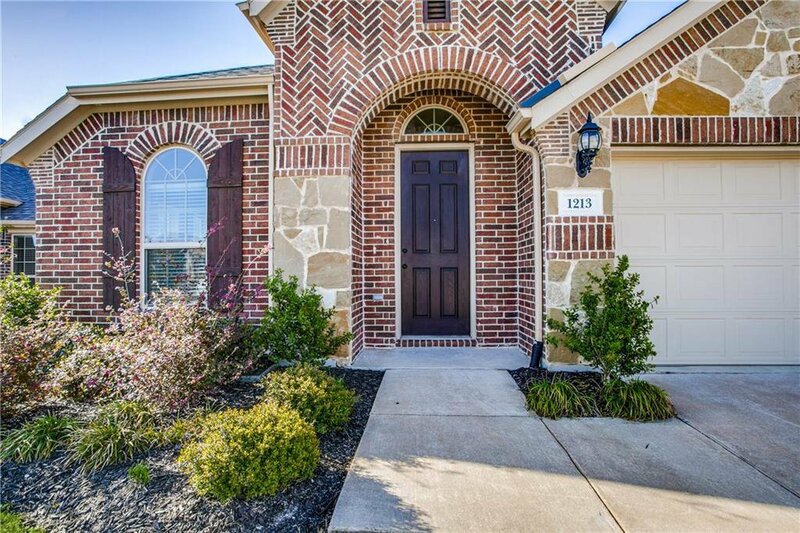 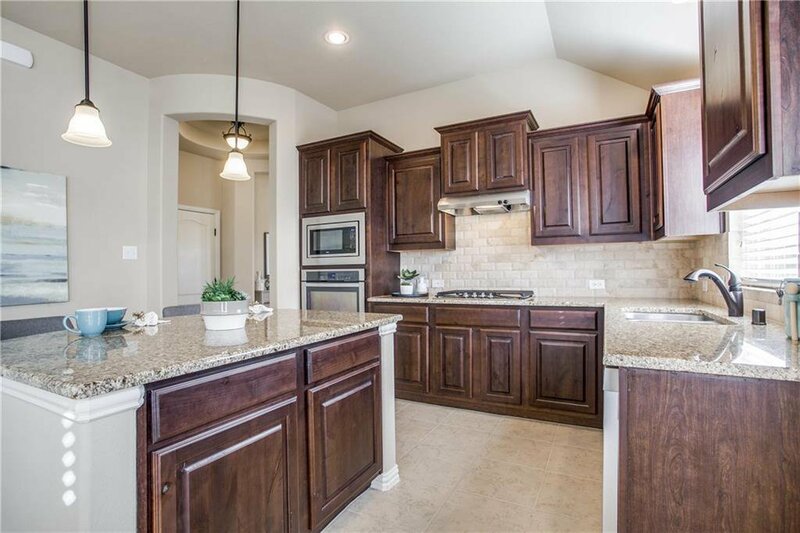 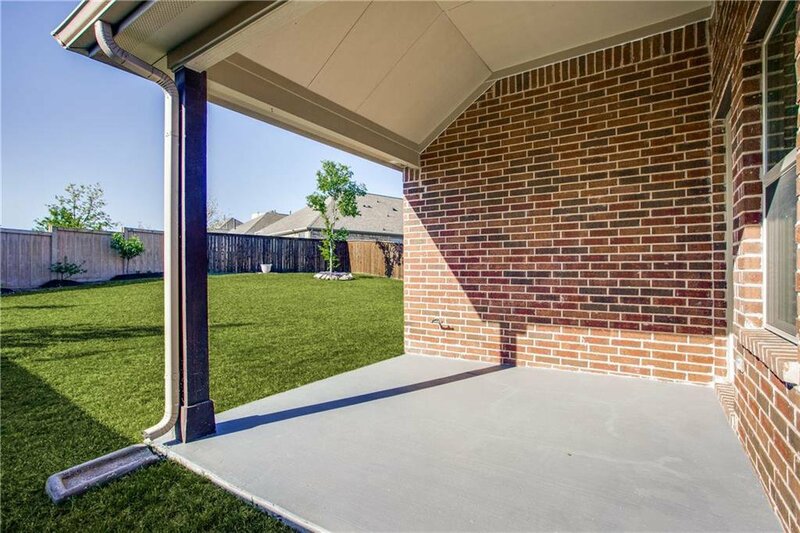 Lovely one-story home on a premium lot backs to community park in Trinity Falls! 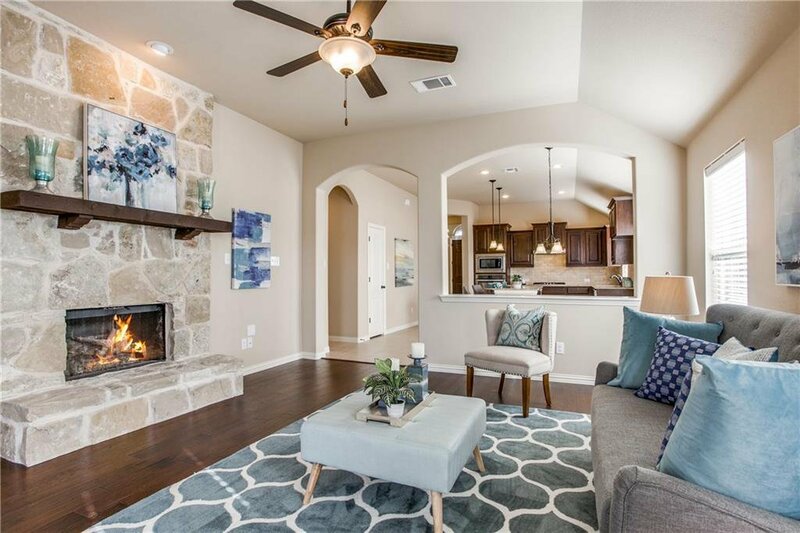 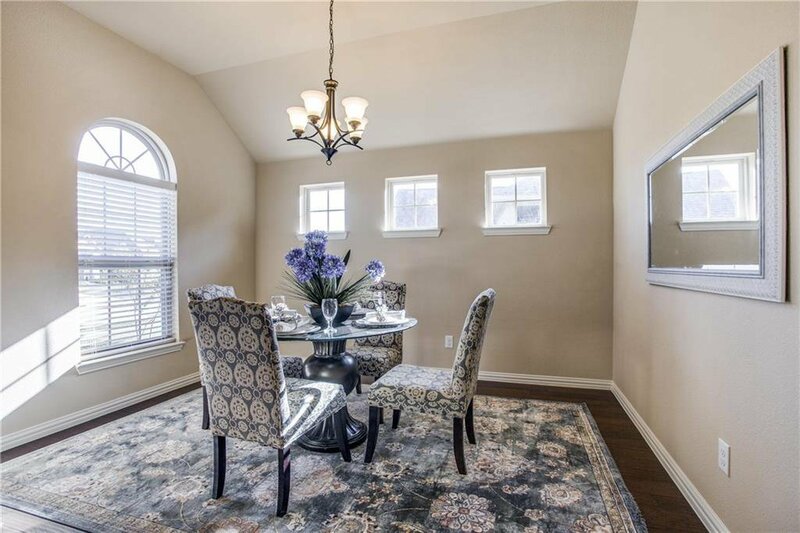 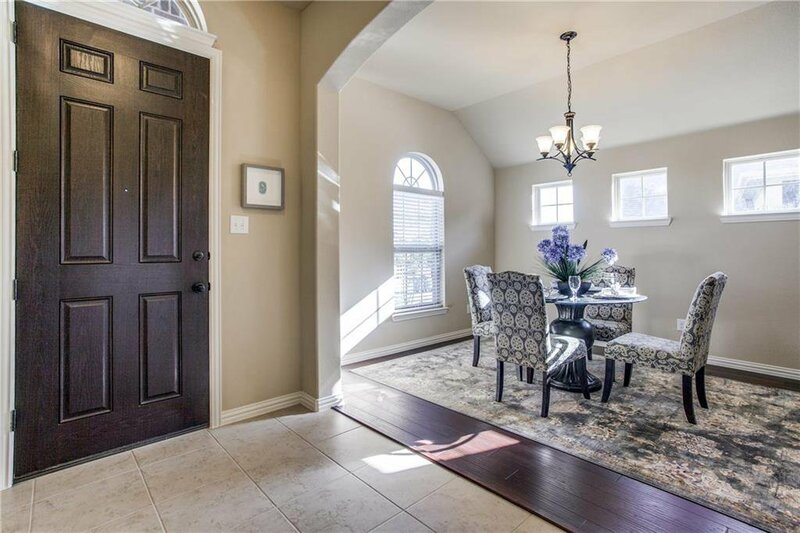 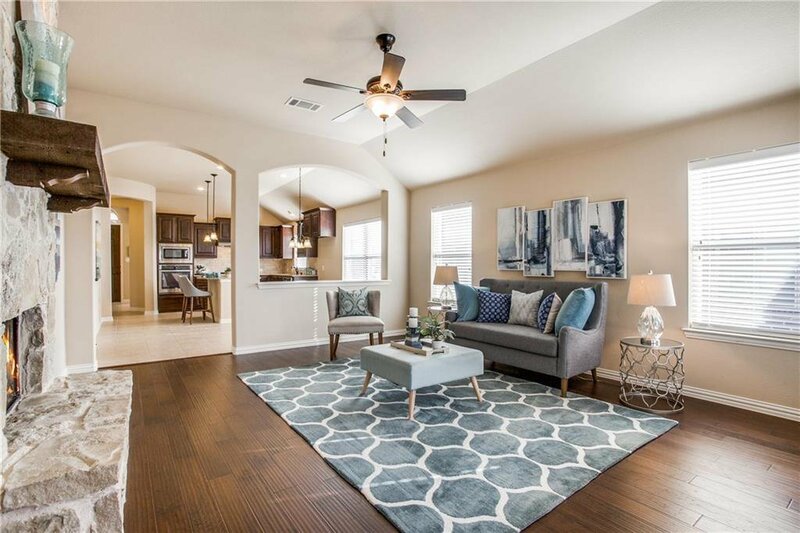 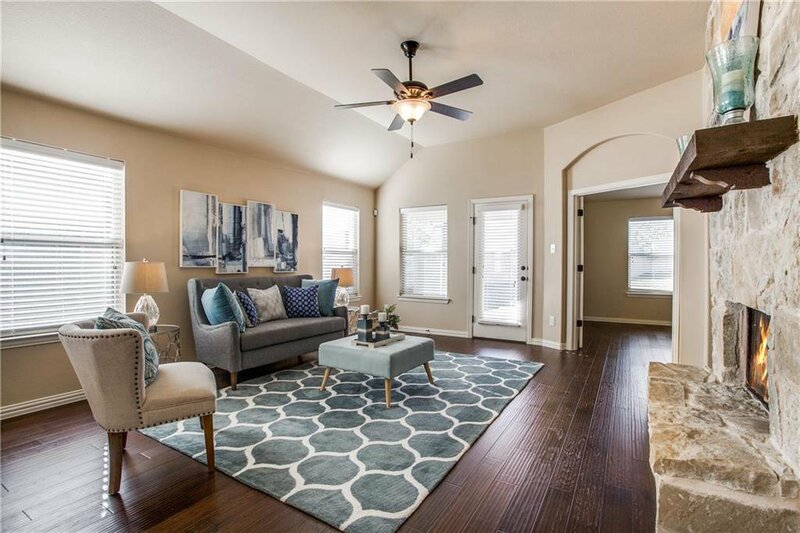 Smart design includes brick & stone elevation * three well-sized bedrooms * study * formal & breakfast dining * open kitchen with SS appl, gas cooktop and large island * inviting living room with stone FP * covered patio * large backyard *2 car garage. 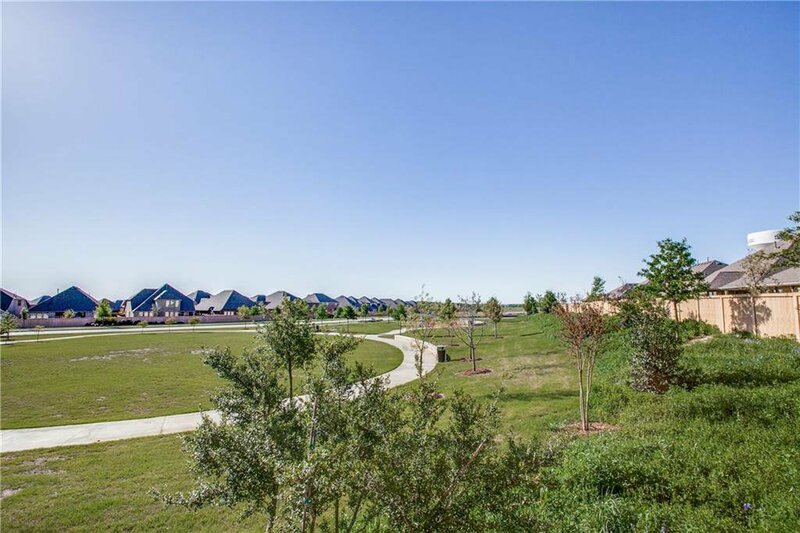 Backs to community park, so no home behind you here! 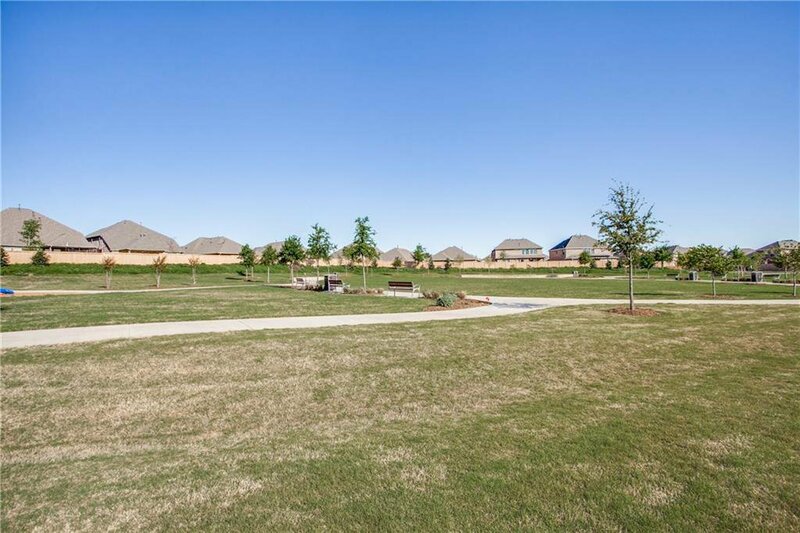 Near the community's amenity center with pool, splash pad, dog park, amphitheater, parks, hike & bike trails, multiple lakes and more. 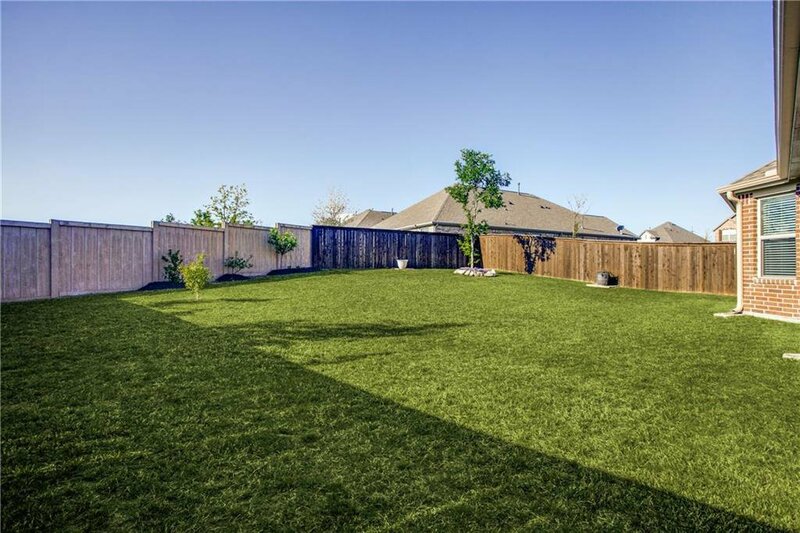 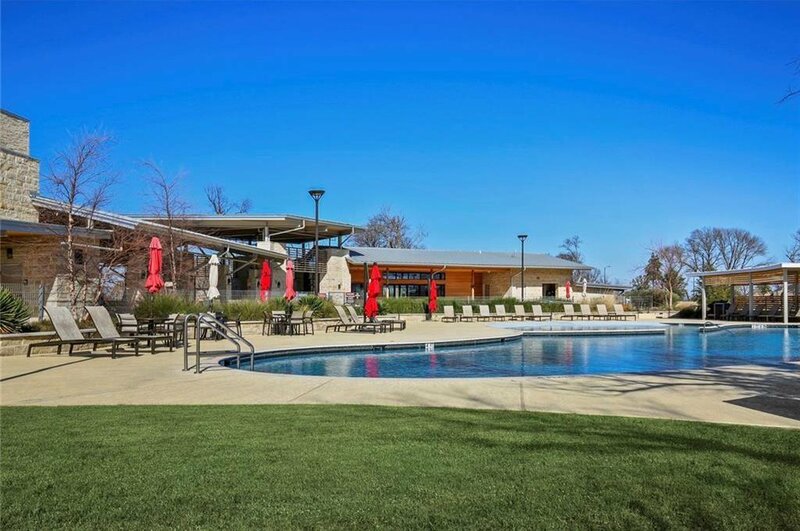 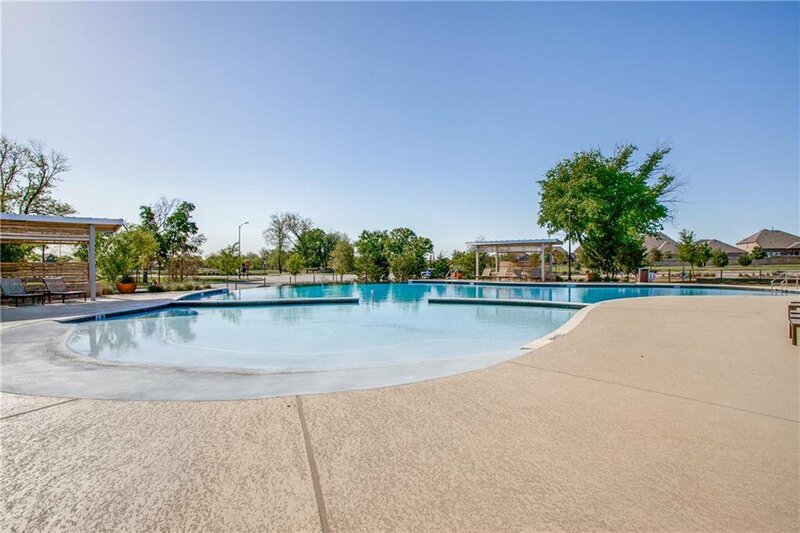 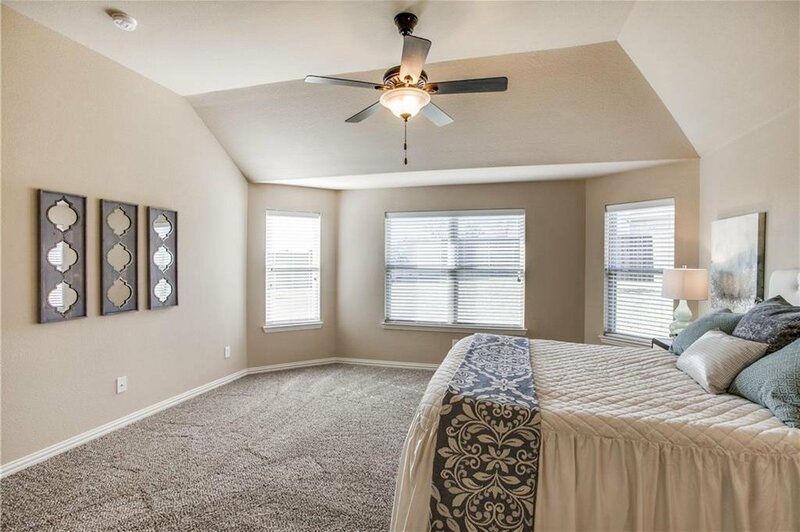 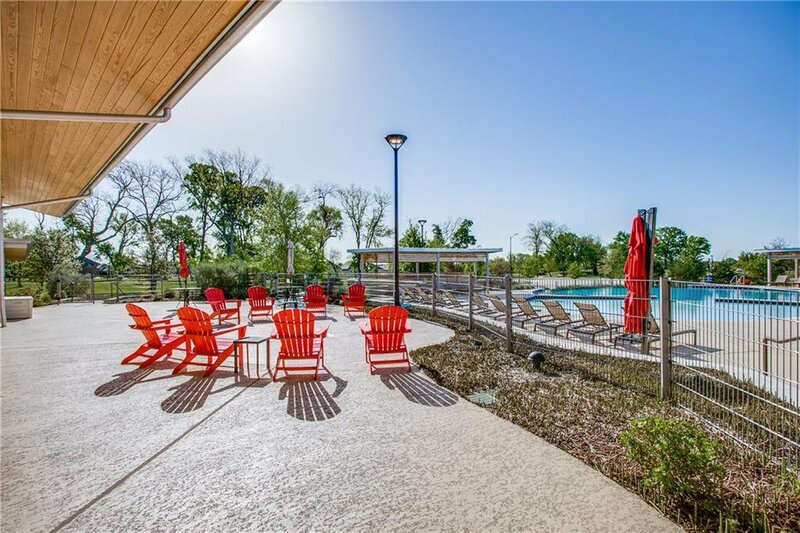 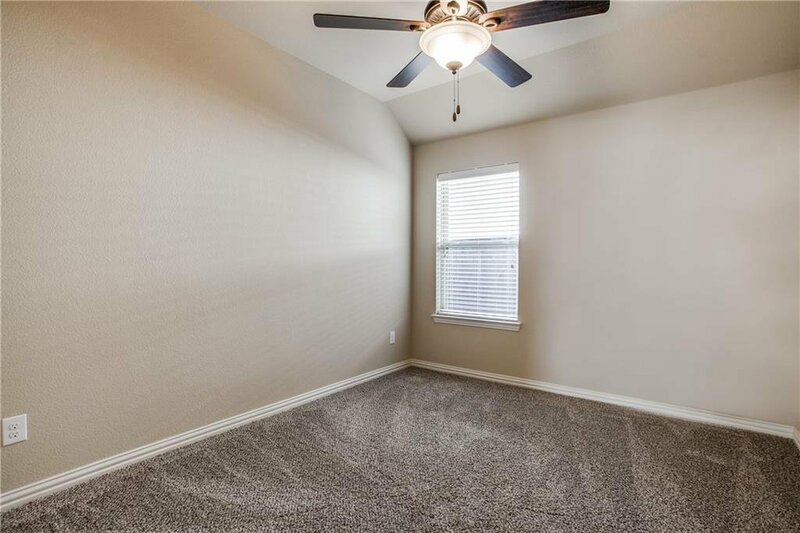 Ideally located with quick access to 75, just 38 miles north of Dallas. 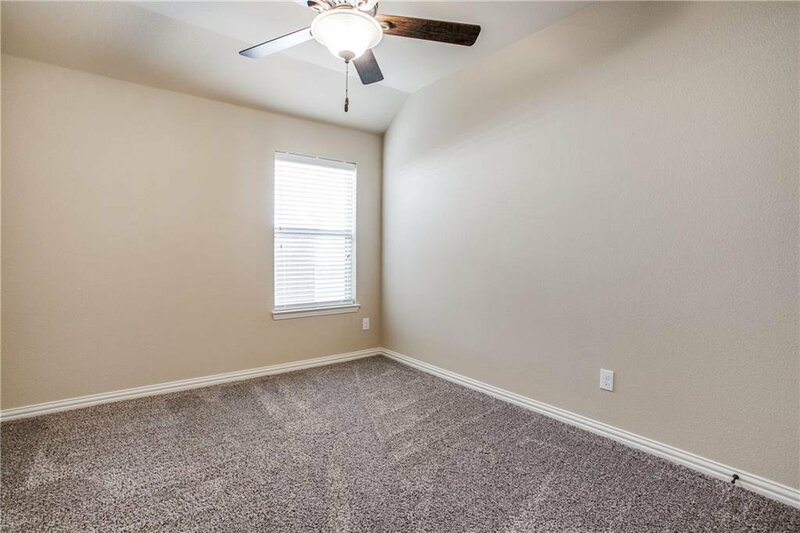 Well maintained and ready for move-in.